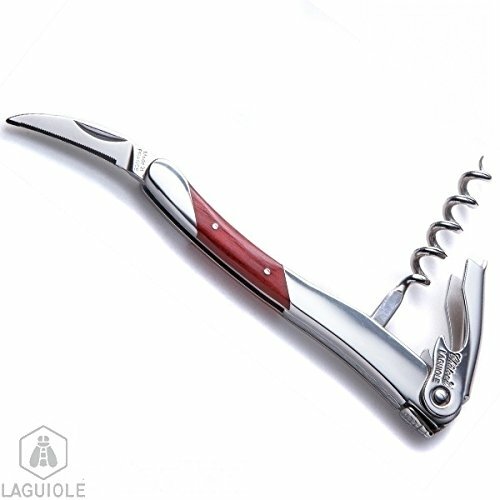 LAGUIOLE corkscrew, signed by sommelier Gerard Basset, World Champion in 2010 in Santiago, Chile . Particularly well known in England where he runs an hotel restaurant in the New Forest near Southampton, a large table and a good cellar. 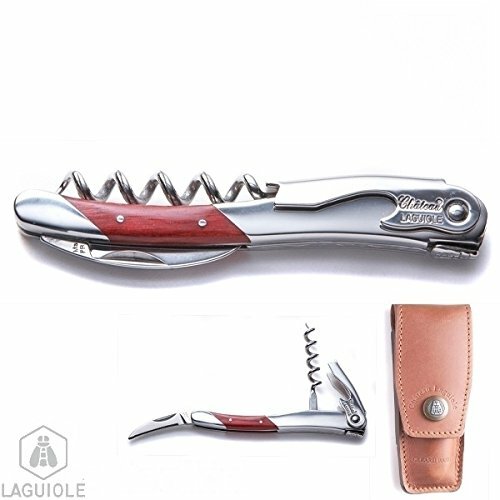 authentic genuine Chateau Laguiole. Hand made in France. Delivered with personalized leather case. Prize list Gérard Basset - France: World Champion in 2010 in Santiago, Chile. Particularly well known in England where he runs an hotel restaurant in the New Forest near Southampton, a large table and a good cellar! 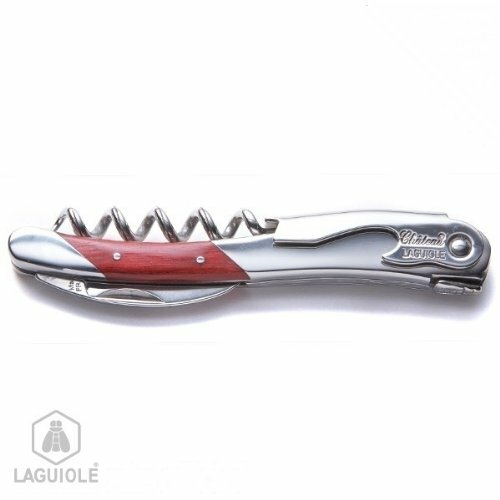 CHATEAU LAGUIOLE SOMMELIER Basset Corkscrew and 5-spiral tempered steel worm lg 7cm Foil cutter 4.cm Bottle opener 5.2cm guilloched spring Open length: 20cm (11.5cm closed) 110/115 gr Mirror polished finish solid 12C27 Stainless Steel delivered with personalized case, and giftbox AVAILABLE - On Stock Laguiole recommendations: No dishwasher Lifetime warranty - certificate of guarantee and authenticity - Free Expedited Shipping. If you have any questions about this product by Chateau Laguiole, contact us by completing and submitting the form below. If you are looking for a specif part number, please include it with your message.